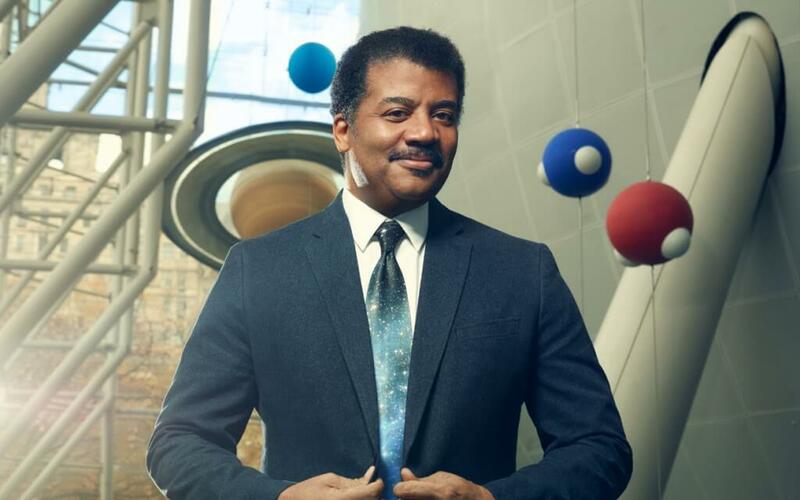 NEW YORK, NY – Astrophysicist Neil deGrasse Tyson is reportedly really regretting his now infamous Pluto tattoo on his lower back. The night in question happened over 4 years ago when the two scientists headed out for a few drinks in New York City. According to TMZ, Tyson and Nye were kicked out of three different clubs and ended up walking the streets of SoHo challenging people to science questions. According to reports, Tyson is looking into getting the tattoo removed. He is also apparently campaigning for Pluto to be reclassified as a planet to help his tattoo be less embarrassing.